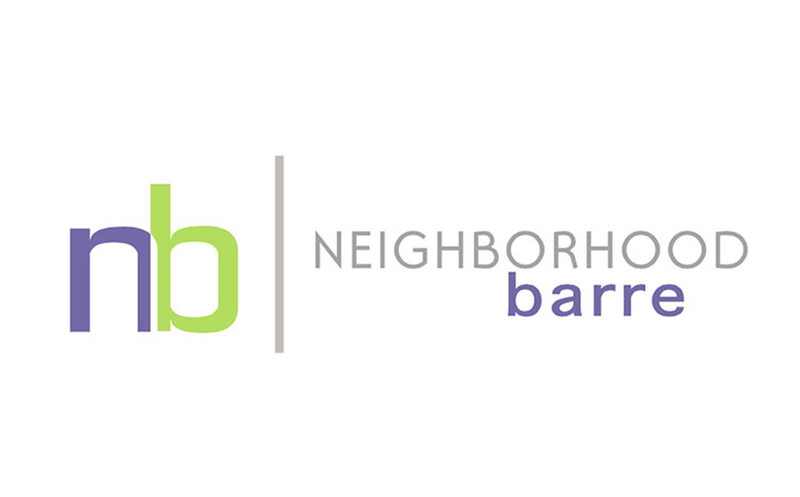 Conveniently located in the heart of Lakeview, Neighborhood Barre Bham offers classes 7 days a week! Our studio has been build out with YOU in mind offering ample floor space to ensure you never get overcrowded. All of our instructors undergo an intensive training program to ensure you get the most out of your 55 minutes! We even have a shower on site for your convenience – just call it Neighborhood SPA! Owners Rebecca Williams and Sara Nall aren’t building a business, they are building a community and are so excited to bring the Nb Technique to Birmingham. Be sure to take advantage of the new client specials and discounted packages for Students, Teachers, Young Professionals, and Nurses! 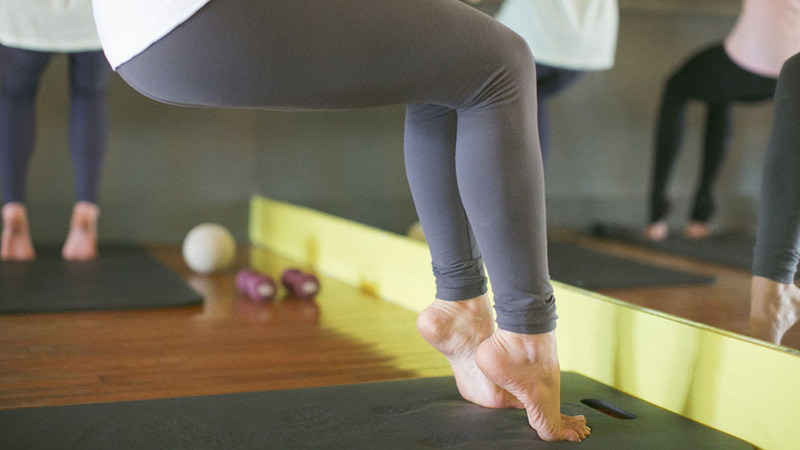 Come check out the Nb difference – you’ll be hooked from your first class!